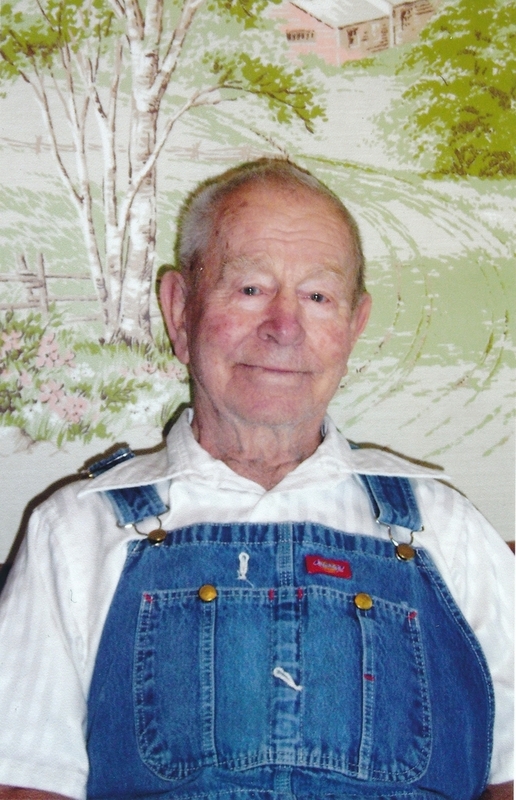 Robert Wise View Condolences - Gardner, Kansas | Bruce Funeral Home, Inc.
Condolence: Please accept my condolences. Jehovah God truly wants you to look to him for help. He is the God of all comfort (2Corinthians 1:3, 4) He lovingly provides us with the hope of seeing our loved ones again by means of the resurrection. (Job 14:14, 15) May this message bring you comfort and hope. Condolence: Local 4242 would like to extends our heartfelt condolences to our Sister Connie Ryan at this time of her lost of a love one. The Local has the whole family in our prayers. God Bless everyone! Condolence: My heartfelt condolences on your loss. May you find comfort from the words found at John 5: 28,29. Soon we will see our loved ones again. Condolence: My hearts go out to you in your time of sorrow. A thought of comfort and condolences to the grieving family. My collective heart are heavy with sympathy. Sharing in your sorrow with love and friendship. No words can describe how sorry I am for your loss. My thoughts and prayers are with you and the family. OUR THOUGHTS ARE WITH YOU IN THIS TIME OF SORROW. GOD BLESS YOU AND YOUR FAMILY.